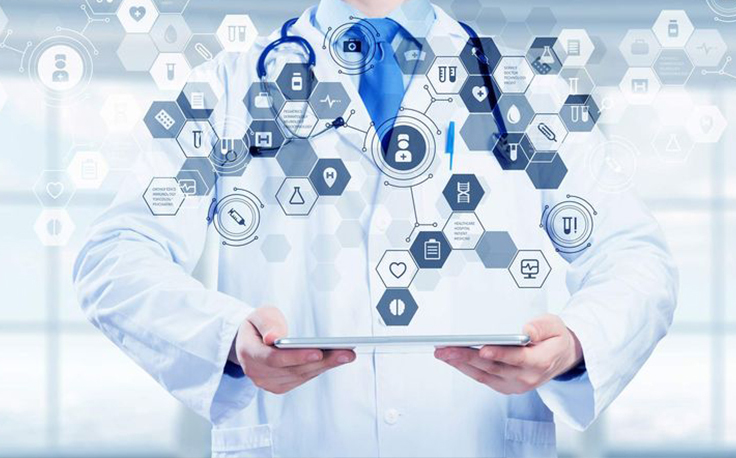 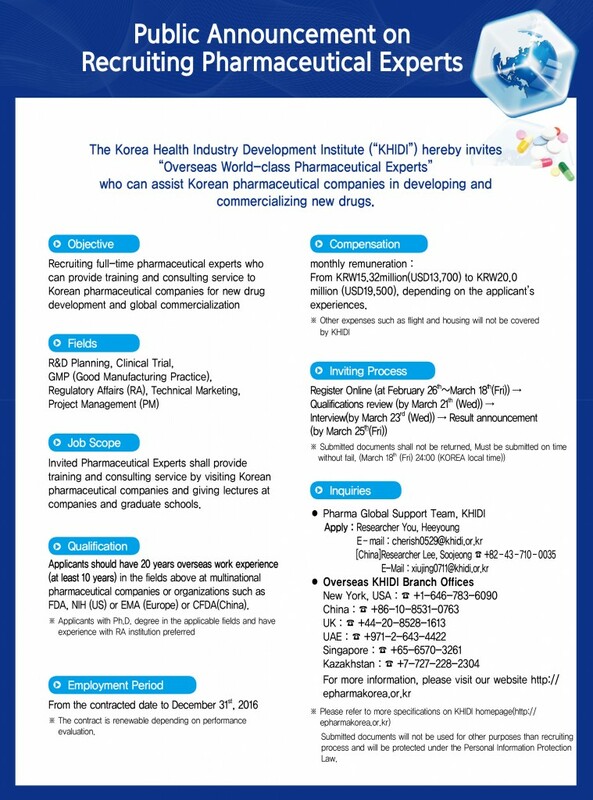 The Korea Health Industry Development Institute (“KHIDI”) hereby invites “Overseas World-class Pharmaceutical Experts” who can assist Korean pharmaceutical companies in developing and commercializing new drugs. Korea Health Industry Development Institute (KHIDI) hereby makes this public announcement in its search for overseas-based “global pharma key opinion leaders in the global pharmaceutical industry” to boost the global competitiveness of the Korean pharmaceutical industry. 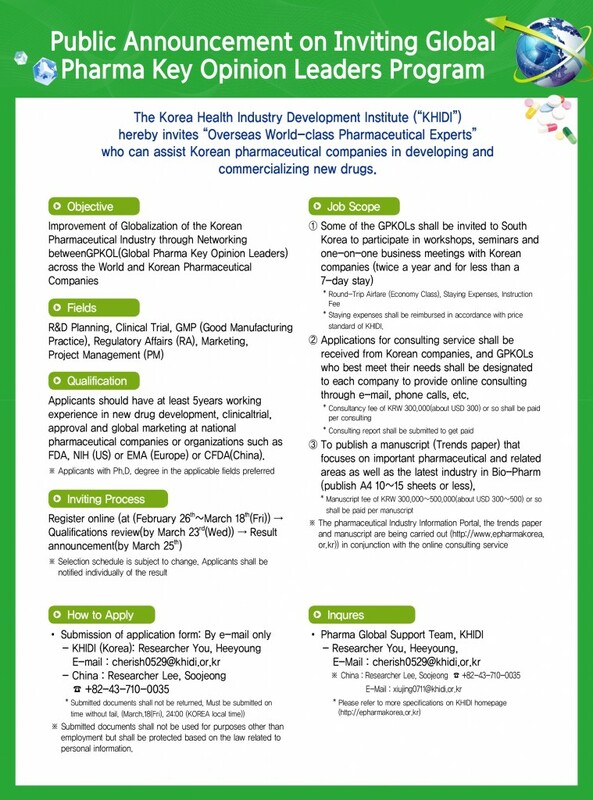 Pls find the attached link for details.